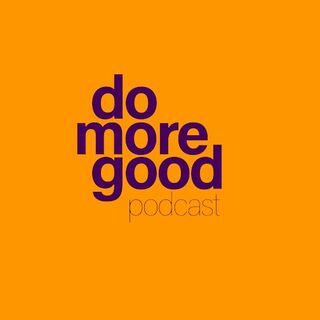 The Do More Good podcast is a light-hearted discussion on professional development and fundraising in the charity sector. Kenneth and James cover a range of topics and bring in guests from the industry to share their experience and insight. An informal conversation recorded in pubs in central London. Pull up a chair, grab a drink and join us. Thank you for listening. Episode 22: Time to Unfollow Social Media? Episode 19: Catch Up. Talking through the previous episodes.